Simple dish for dinner, sausage menudo with pork potatoes, carrots and tomato sauce to make the dish tasty. Pan fry sausages into a pot. Once cooked set aside. In the same pot, sauté onions and garlic for a few minutes. Add tomato paste and stir in pork belly pieces. Pour in tomato sauce and water just to cover pork. Sprinkle in peppercorns and simmer for 30 minutes. 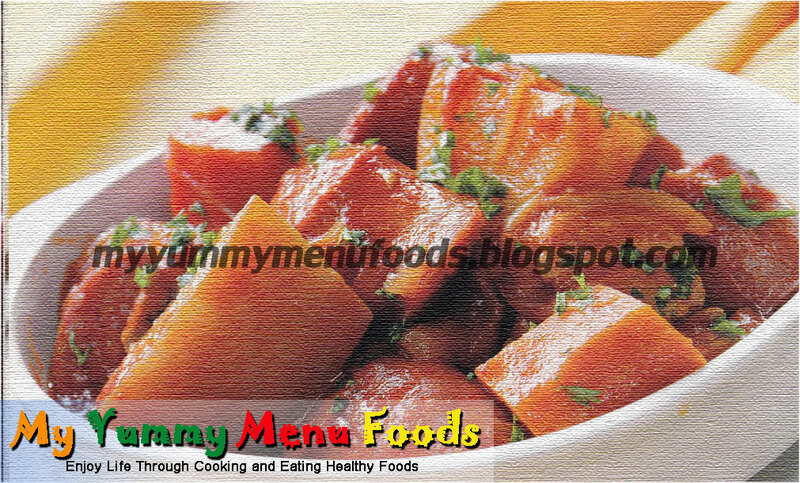 After 30 minutes, add in carrots, potato and bay leaf and simmer till carrots and potatoes are tender. Lastly, add sausages back in the stew. Serve hot.